Whether you are an avid quilter, inherited one or more heirloom quilts, or rescued one from and antique store, quilts have special care needs. You will need to treat each quilt with several factors in mind such as age, stability of dyes, etc. If cared for properly your quilts can be passed down to the next generation. This is a guide about caring for quilts. When I dry heavy quilts and heavy mattress covers, I put clean tennis sneakers that have been washed in the washer and put them in the dryer with the quilts. The sneakers fluff the quilts and they dry quicker and look very puffy just like new. 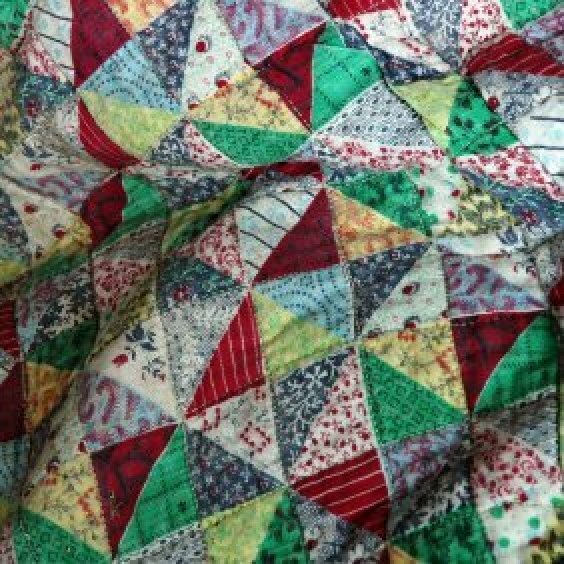 I keep quilts in a close-lidded cedar chest, taking after my grandmother who did the same. I have a friend who is a prize-winning quilter. She has told our group (needle workers of all types) that she uses only Orvus. This can be obtained at most feed stores or online! It is gentle and protective of colors and fabrics. Hope it works for you.